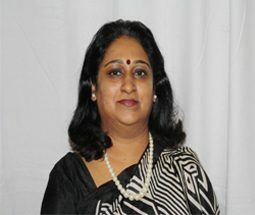 Dr.Madhuri began her career working as Project Officer for Non – Governmental Organizations. These research projects were mainly concerned with Environmental and Ecological degradation issues in the Himalayan forests and the surveys conducted by the government to implement the DPEP programme in Schools. Has several years of experience in teaching Sociology at graduate and postgraduate levels, in several reputed Institutions of Higher Education in Bangalore. Has published quite a few papers in gender studies and has also presented quite a good number of research papers at state level and National Conferences.